ACR is looking for people between 18 and 75 years old who have chronic hand eczema to participate in a clinical research study evaluating an experimental oral medication. 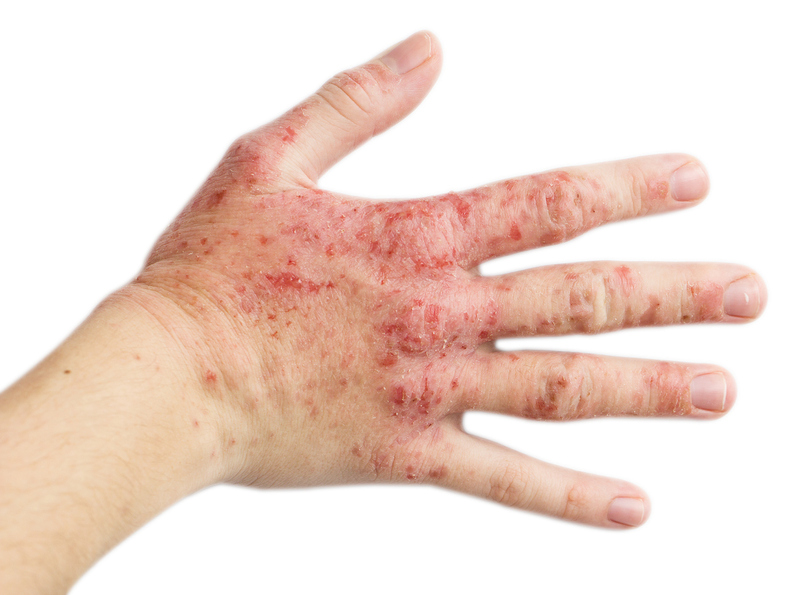 Do you suffer from eczema on your hands? ACR is looking for people between 18 and 75 years old who have chronic hand eczema to participate in a clinical research study evaluating an experimental oral medication. This study includes up to 13 visits over 9 months. Compensation up to $1,250. Your participation in this study is at no cost to you.